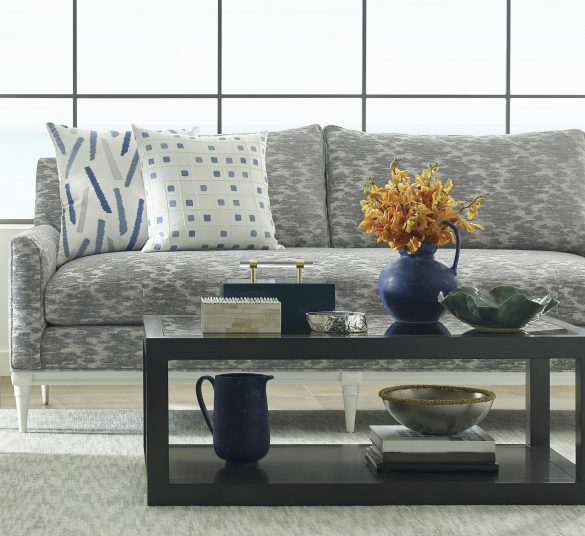 Kravet Furniture introduces its latest spring assortment of sofas, sectionals and chairs. 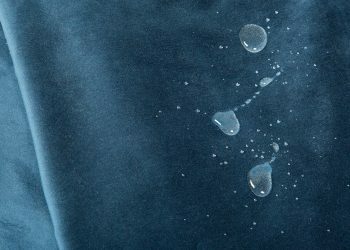 This grouping includes seven new styles, offering a fresh take on traditional silhouettes. 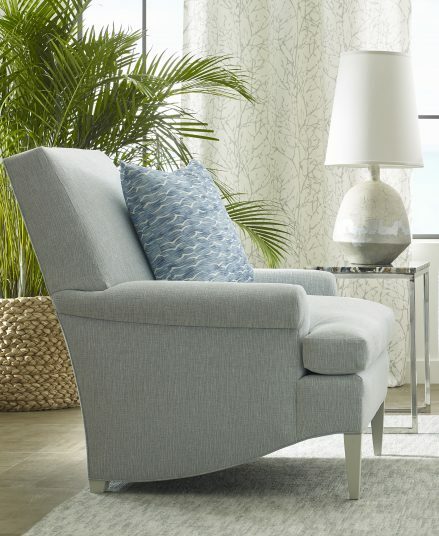 Kravet Furniture’s newest spring introductions, upholstered in Jeffrey Alan Marks’ coastal chic Oceanview Collection of fabric and trimming. 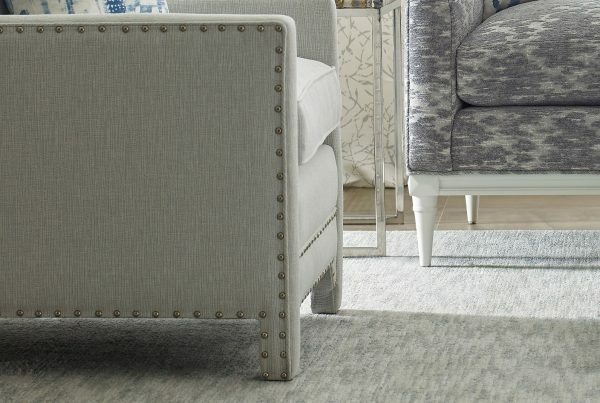 Exclusive to Kravet, these pieces can be customized by the inch and finished in over 30 finishes, offering luxury at every level. 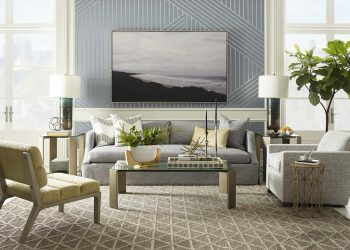 Building on past collections, Kravet Furniture’s spring introductions offer deeper seating, eight-way hand tied springs and luxurious blend down backs for ultimate comfort. 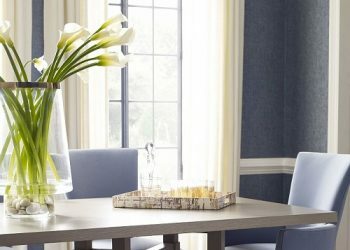 The furniture features many classic elements, with a nod to transitional style, making each piece versatile for a range of interiors. 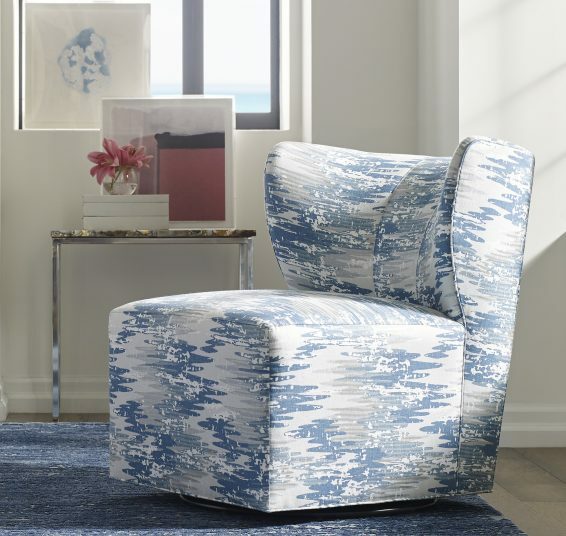 And with the vast selection of Kravet fabrics, the possibilities are endless. 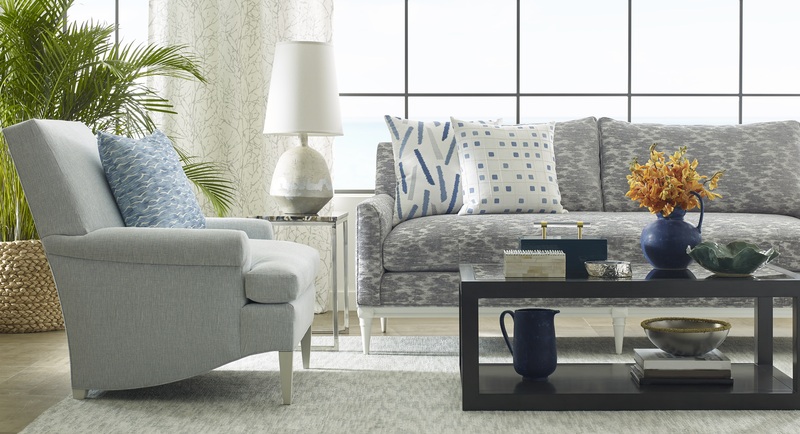 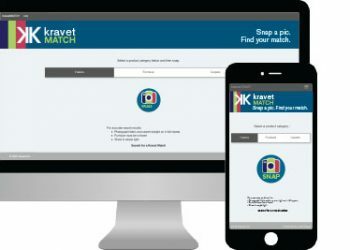 Browse all of Kravet Furniture’s new spring introductions here. 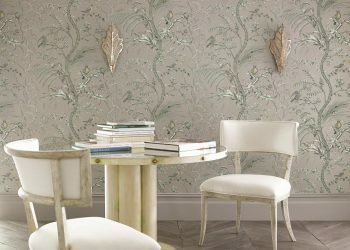 Read more about Jeffrey Alan Marks’ latest collection, Oceanview, here.